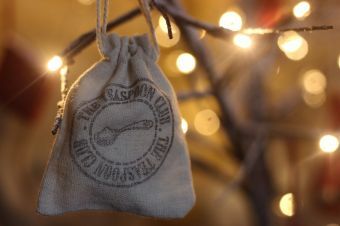 Our branded Teaspoon Club gift bags are a lovely size to pop your spice bundles into, and make beautiful gifts. 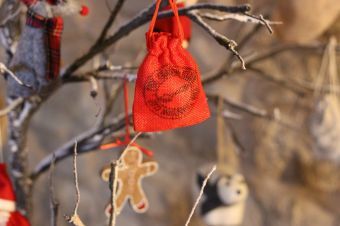 We offer small and large drawstring bags in both a natural colour and red. Small bag measurements are 10cm x 7cm.